Move over avocado toast, there's a new avocado trend taking the internet by storm: the avocado burger! 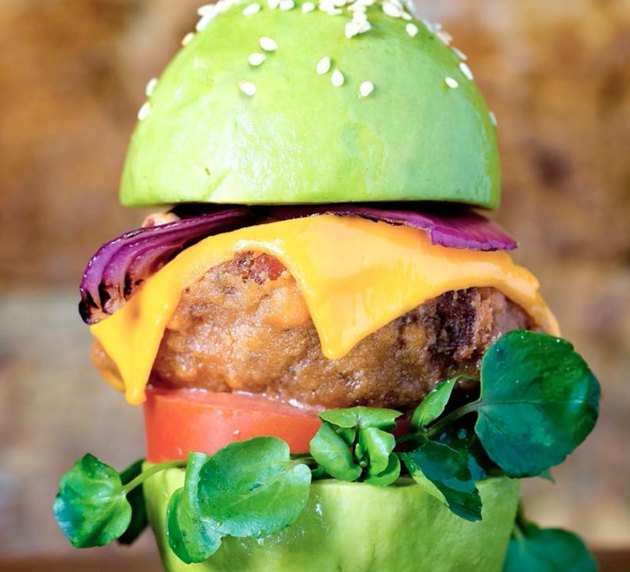 But while this new avocado-bunned burger may be the type of Instagram-worthy shot made in #foodporn heaven there's more than meets the eye. Is this trendy food beast a delicious splurge worth enjoying or a unhealthy gut bomb? Find out for yourself below! Avocado burger buns might be Instagram's most delicious trend — would YOU try them? Would you try the avocado burger? How can you tell when a supposedly "healthy" food is actually bad for you? Have you tried to make the avocado burger at home? Is the deliciousness factor worth the splurge? Let us know in the comments!